Reading is one of the best things any gamer can do. Especially GMs. It’s hard to be creative in output, when you’re not taking in creative input. Every night when I go to bed, I read. No more than thirty minutes, sometimes no more than a paragraph. But I always read. What do I read? I’ve been on a real history/biography kick lately, thanks to the Broadway musical, Hamilton (man, you’re really getting a grasp of how geeky I am today). 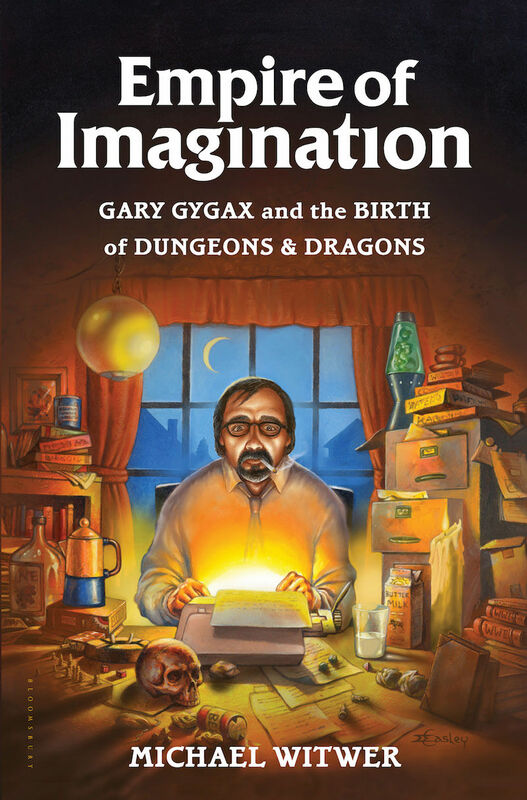 I finished off 1776 by David McCullough a couple of weeks ago and then in only two weeks’ time (really rare for me), I finished an amazing biography of Gary Gygax by Michael Witwer, called Empire of Imagination. 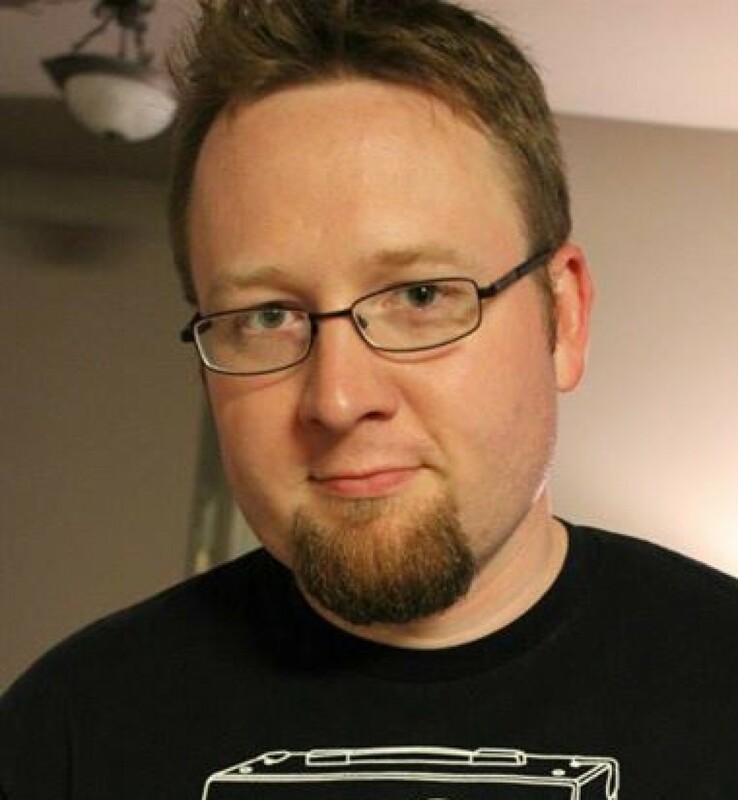 Not only was it written in an engrossing narrative style–not only was it written about a current obsession of mine–but it also had a lot of helpful tidbits for gamers like ourselves, who like to sneak away once or twice a week to get a taste of freedom and fun in imaginary lands.